We chose to manufacture our Bambooloo from bamboo because we are passionate about not only creating a product that will stand up to heavy use, but also a product that is sustainable for the planet. Bamboo was the obvious material. Bamboo is a very dense material. In fact, it’s as dense as the hardest of hardwoods in the world. That means that it’s very water resistant and a long lasting, hardwearing material. That makes it the perfect choice for our Bambooloo, which is designed to be used in areas with high moisture such as bathrooms. As a material, bamboo grows incredibly fast. 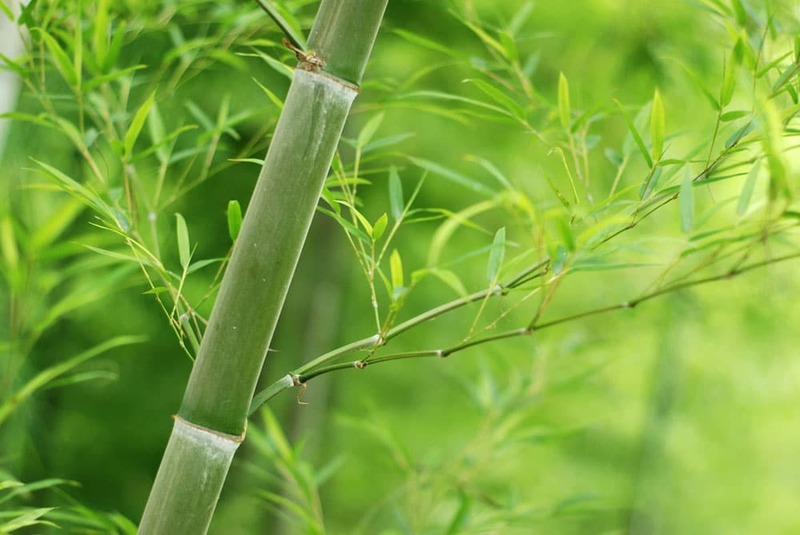 In fact, there are some species of bamboo that grow 1 meter every day! Because it’s so fast growing, on average it’s able to produce 20 times more timber than trees on the same area of land. It also has a very short cropping cycle, with a crop reaching maturity in as little as 4 years (compared to up to 60 years for comparable trees). Bamboo also produces a lot of oxygen, up to 35% more than deciduous trees such as oak. That means that while our crop is maturing, it’s also helping to clean the air, and sequestering a lot of carbon from the atmosphere, which then gets locked into our Bambooloo’s.